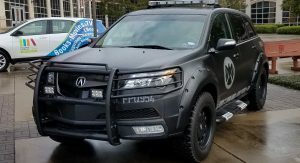 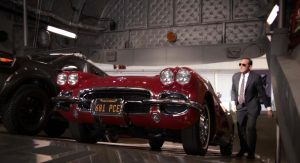 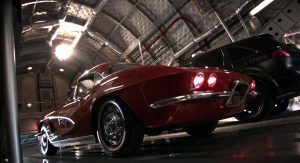 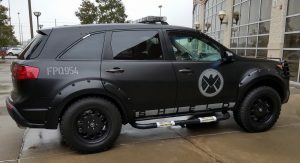 One of the 2011 Acura MDXs used during the filming of The Avengers is up for sale in the United States for a cool $75,000 on Facebook. 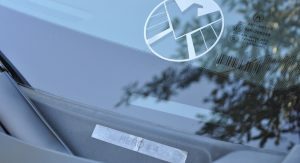 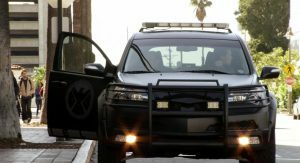 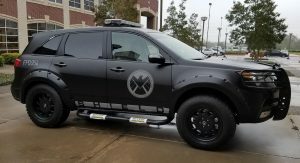 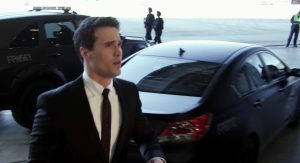 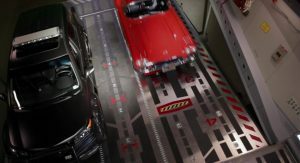 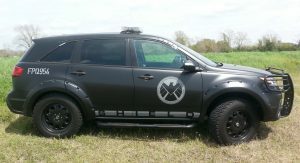 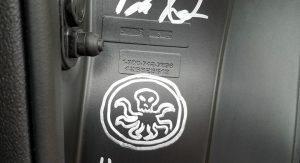 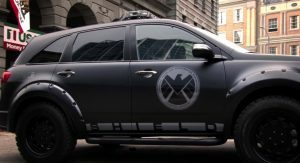 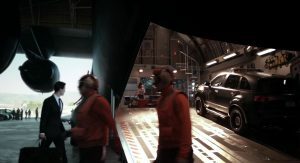 Those who are fans of the Marvel Cinematic Universe will immediately recognize the matte black MDX as it wasn’t just used in the first Avengers film, but was also used in the pilot episodes of Agents of S.H.I.E.L.D. 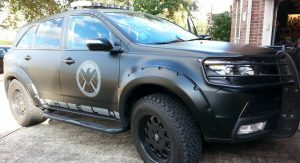 It was one of 10 MDXs built for The Avengers and features extensive modifications. 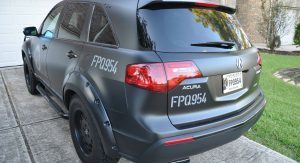 Beyond the obvious matte black paint scheme, the exterior of the Acura also features flared wheel arches, an aggressive bull bar with lights, steel side steps, custom wheels, and a number of special decals. 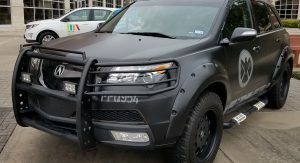 There is also a large light bar sitting on the roof. 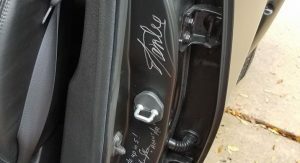 The seller asserts that the car’s suspension was raised and that this has impacted the ride. 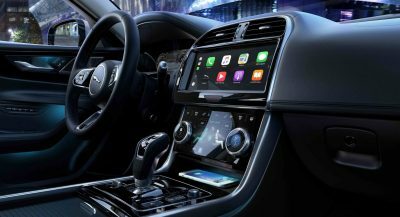 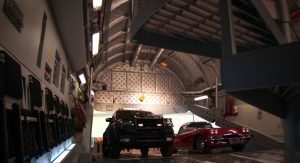 Additionally, both the Custom Drive System and Tire Pressure Monitoring System were disabled when the vehicle was being customized. 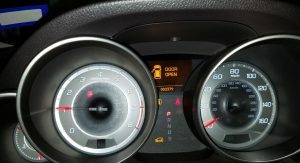 Nonetheless, the car only has 2,379 miles (3828 km) on the clock and reportedly “runs beautifully”. 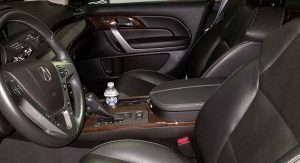 The $75,000 asking price is pretty high, especially when you consider that the interior appears to be totally stock. 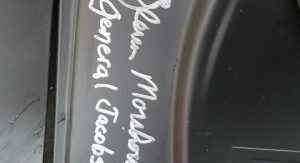 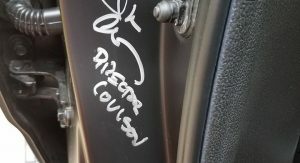 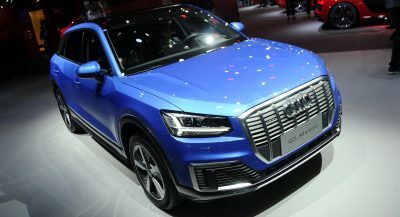 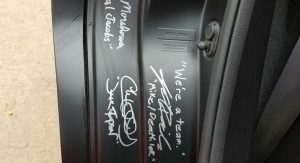 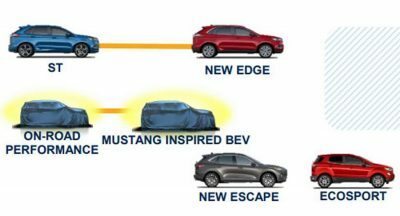 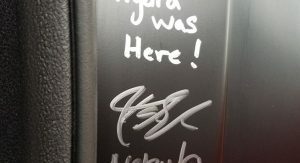 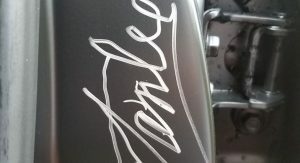 However, the SUV does feature a number of signatures which inevitably increase its value. 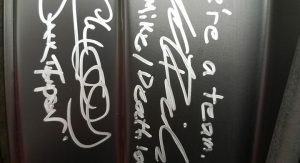 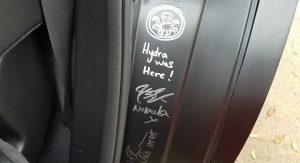 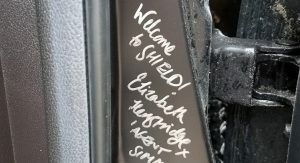 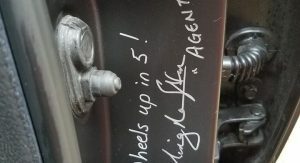 These include signatures from Karen Gillan, Clark Gregg, Ming Na Wen, Brett Dalton, Bridget Regan, Chad Michael Murray, J August Richards, Glenn Morshower, and Elizabeth Henstridge. 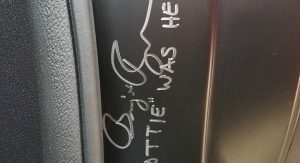 Most valuable of all is an autograph from the late Stan Lee. 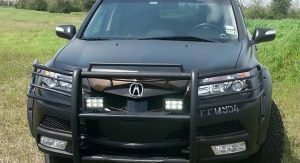 If you had $75,000 burning a whole in your pocket, would you spend it on something like this? 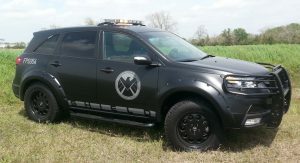 Not sure why I want this so badly, but I do. 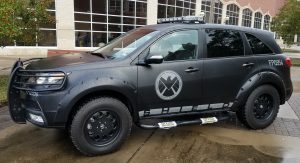 I really wish I could afford to buy this. 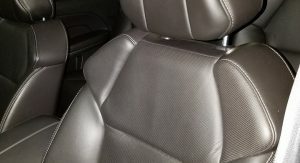 Acura MDX is so much fun to be in than a Escalade.